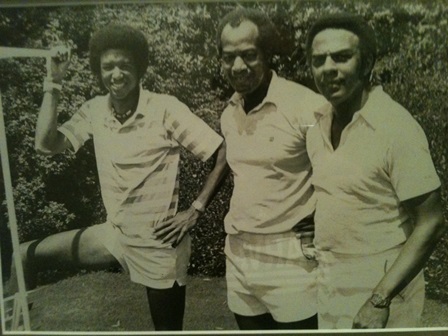 Arthur Ashe, RLG and Andrew J. Young in 1973 in Johannesburg, South Africa, where Ashe played in a tennis tournament to bring attention to the country’s apartheid policies. 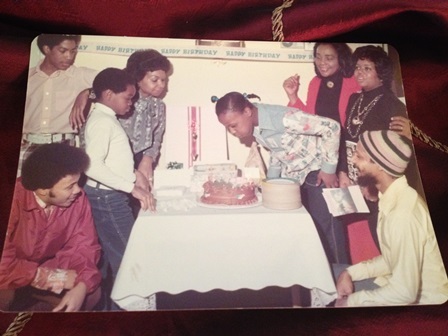 Late-70′s birthday gathering for MLK daughter Bernice King at the Detroit home of Esther Gordy Edward, sister of Motown Records founder Barry Gordy. 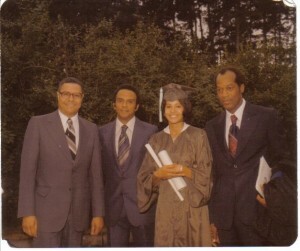 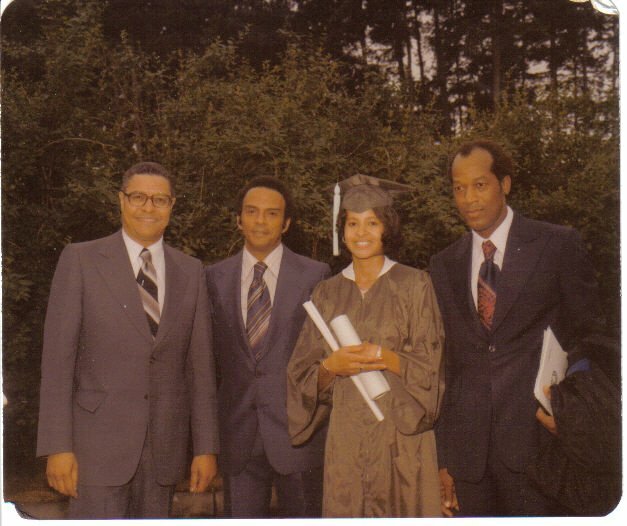 Michigan State University (MSU) President Clifton R. Wharton, Andrew Young, Maudine Dobbins (recent graduate and student of RLG) and RLG at MSU graduation ceremony, June 11, 1977. 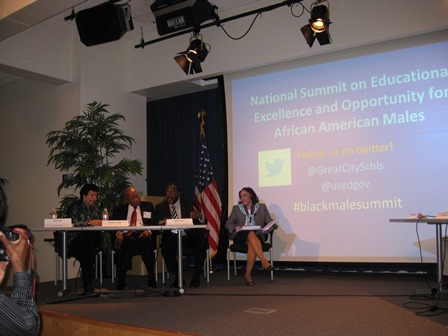 RLG, second from left, on a panel at the Aug. 27, 2012 National Summit for African-American Male Achievement in Washington D.C., convened by the U.S. Department of Education and the Council of the Great City Schools. 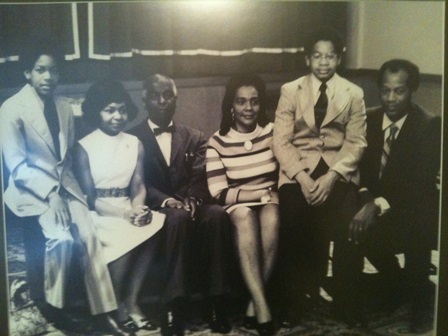 Kurt Green, Lettie Green, Dr. Benjamin Mays of Morehouse College, Coretta Scott King, Vince Green and RLG, Kellogg Center, Michigan State University, March 1971. Robert L. Green and his youngest son Kevin Green at MLK Memorial the day before a national summit on African-American male education in Washington D.C., Aug. 26, 2012. 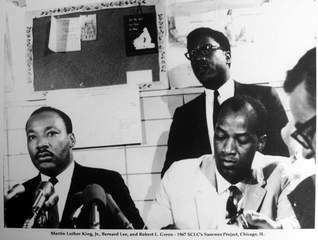 MLK and RLG at a Chicago literacy project press conference, summer 1967. 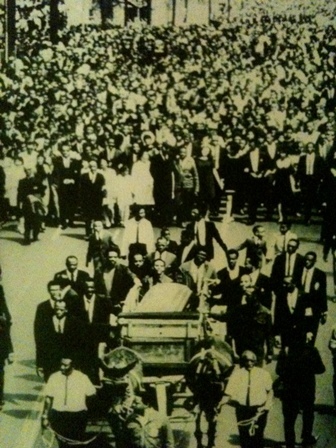 Robert L. Green is one of the pallbearers in this photo of the funeral procession of Dr. Martin Luther King, Jr. in Atlanta on April 9, 1968. 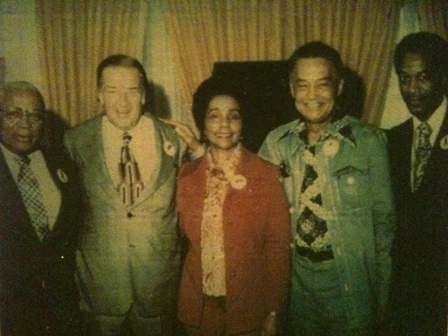 Martin Luther King, Sr., Henry Ford, II, Coretta Scott King, Detroit Mayor Coleman Young and RLG meet in Detroit to accept grant from Henry Ford to help build the MLK Jr. Center for Social Change. 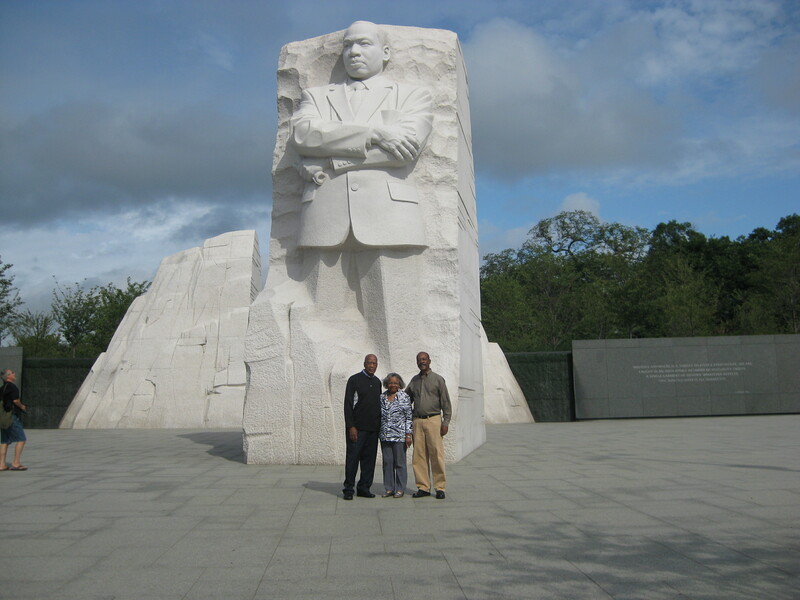 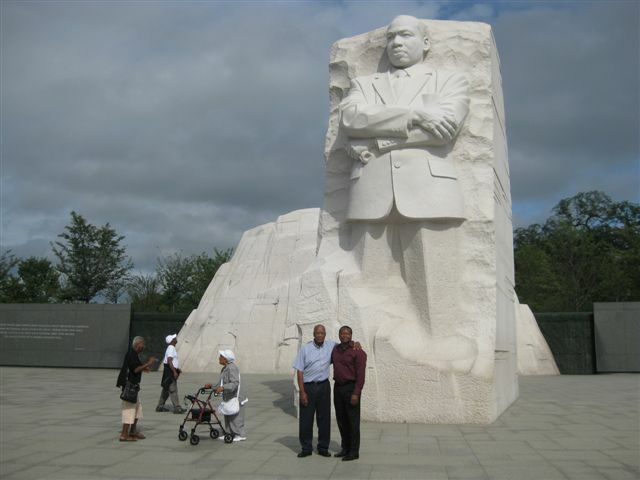 RLG and his wife Lettie along with RLG associate George White with son and associate Dr. Kevin K. Green and MLK Memorial. 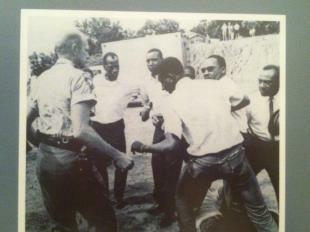 RLG, Dr. King and other Civil Rights leaders confronted and harassed by Mississippi highway patrol officers on the first day of March Against Fear to promote voting rights and school desegregation on June 7, 1966. 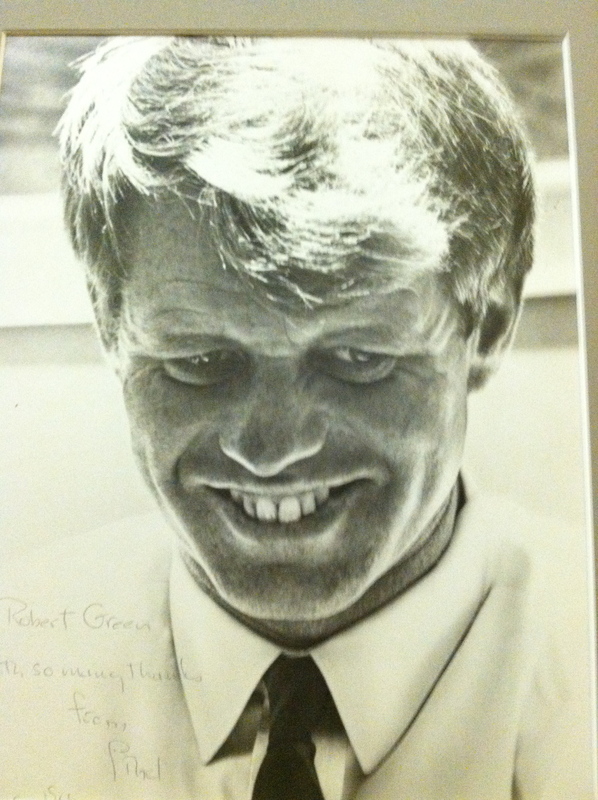 Robert F. Kennedy photo sent by RFK’s widow Ethel Kennedy to RLG after her husband’s assassination. 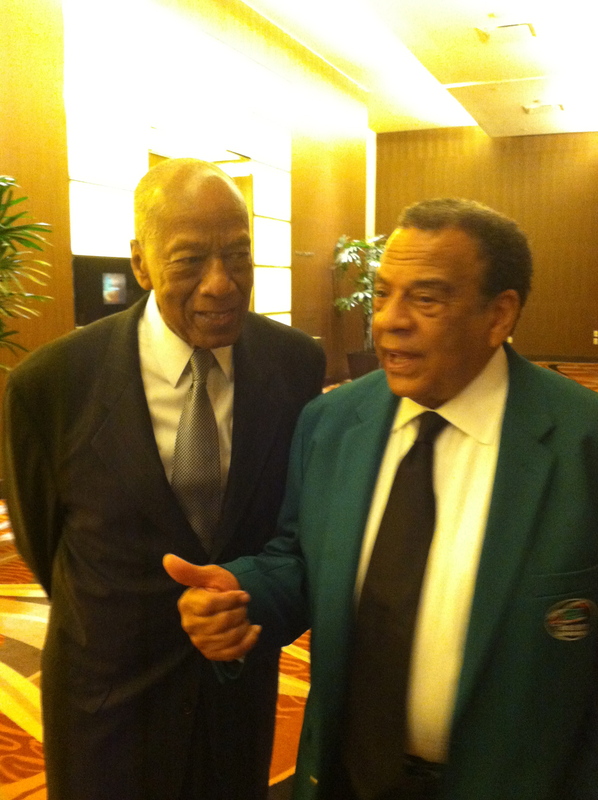 RLG and Andrew Young at Michigan Black Chamber of Commerce scholarship event in Detroit, June 1, 2013. 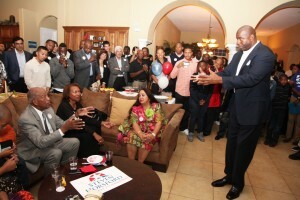 RLG with Magic Johnson, a MSU icon who Dr. Green advised during his college career, at a 2012 fundraising event in Las Vegas for Congressman Horsford, October 27, 2012. 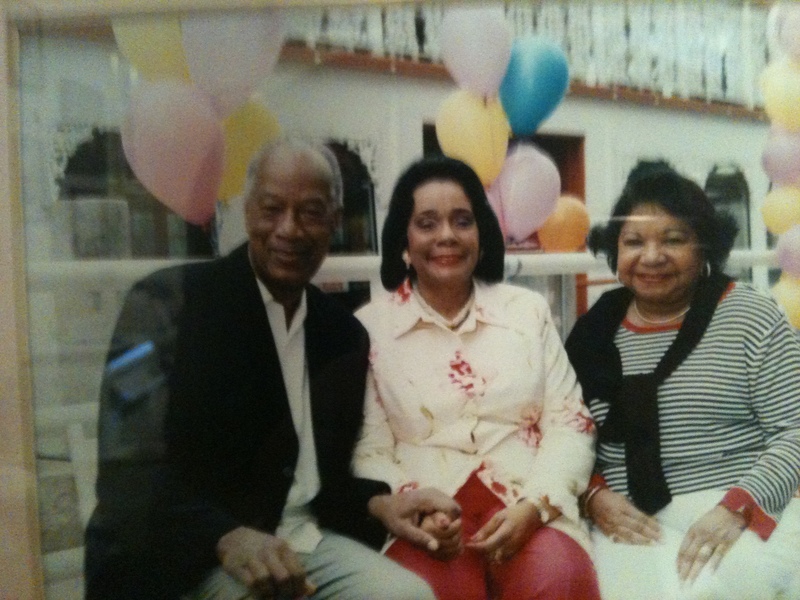 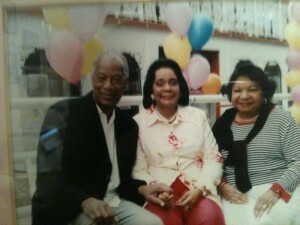 RLG, CSK and Lettie Green at Coretta Scott King birthday party in Atlanta, April 27, 2002. 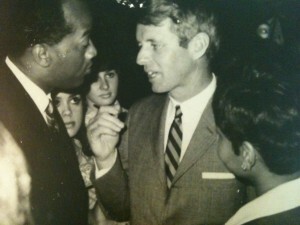 RLG and Senator Robert F. Kennedy in Lansing, Michigan in 1968. 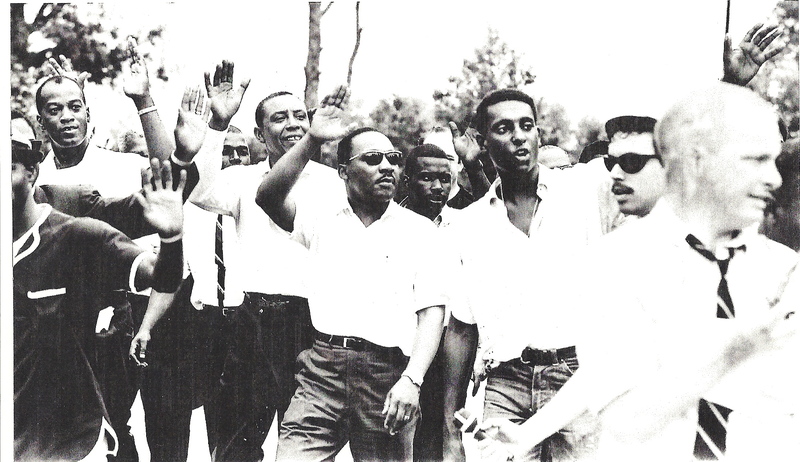 RLG and MLK and colleagues at March Against Fear to promote voting rights and school desegregation on June 7, 1966. 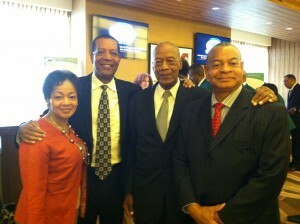 Valerie Green, Kurt Green, RLG and Vince Green at Michigan Black Chamber of Commerce scholarship event in Detroit, June 1, 2013.